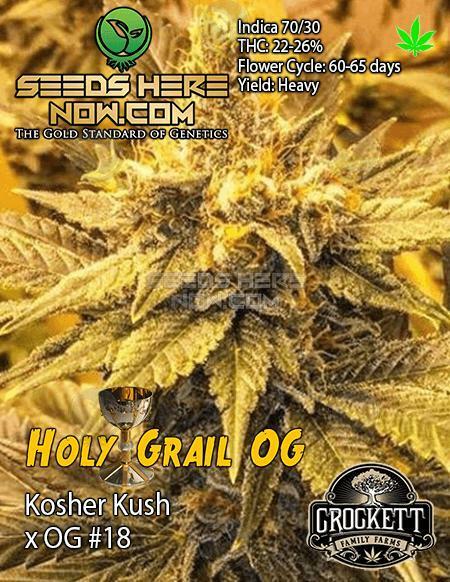 Crockett was named one of the best seed breeders in a 2017 issue of High Times! Crockett Family Farms is a 3rd generation family run farm. Crockett Farms is committed to working hard to create quality reliable genetics and superior medicine for patients as well as connoisseurs. Crockett’s flagship strain is the world renown Tangie. 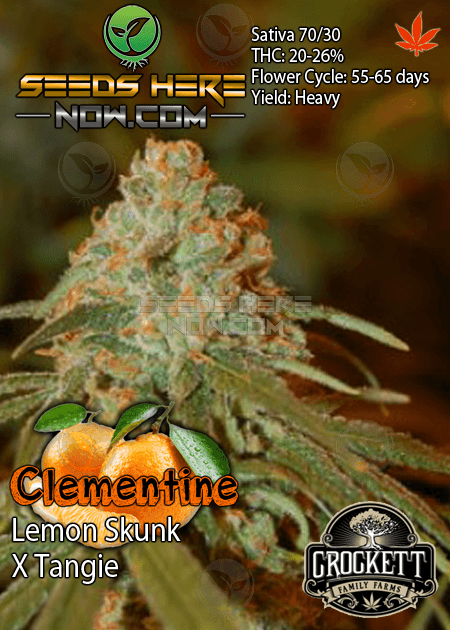 With over 20 awards, Tangie is one of the most recognized and sought after strains in the world. Along with their DNA family, Crockett Family Farms has created a new line of some very unique strains. 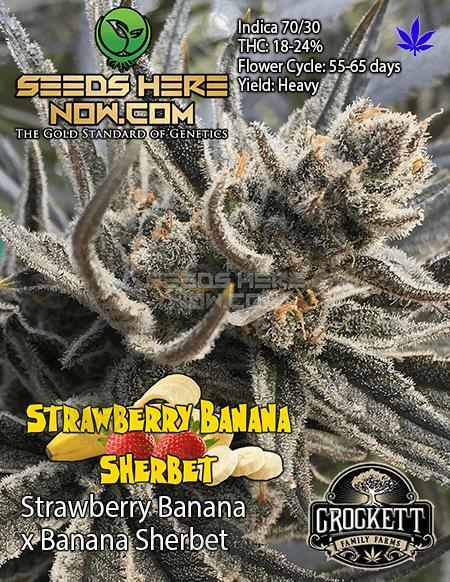 Crockett Farms has meticulously tested all of their genetics both indoors and outdoors to assure they have only the most stable and superior genetics to offer. 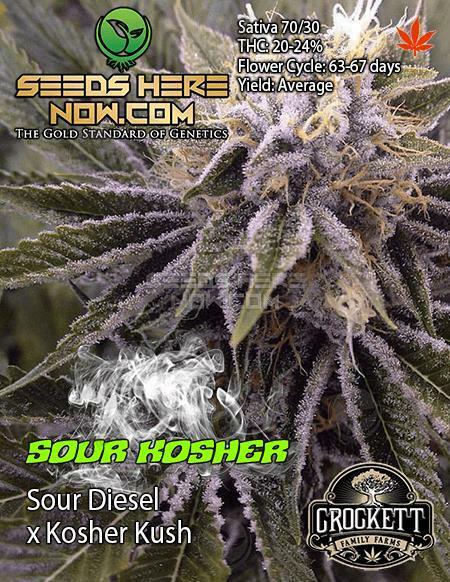 Crockett Family Farms has brought you an array of game changing genetics that will surely be a great addition to any garden. 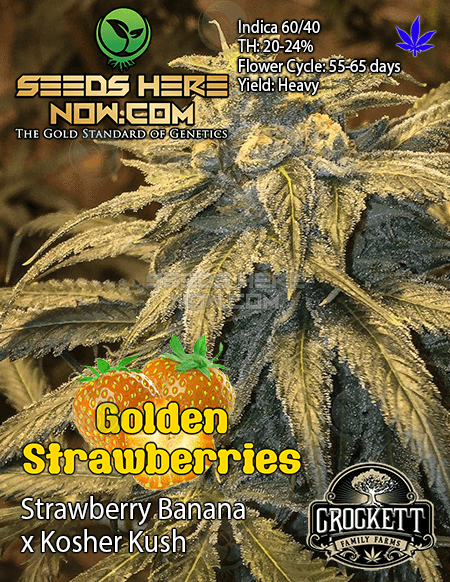 Crockett’s Tangie strain has won numerous Cannabis Cups and continues to be a favorite in gardens the world over. 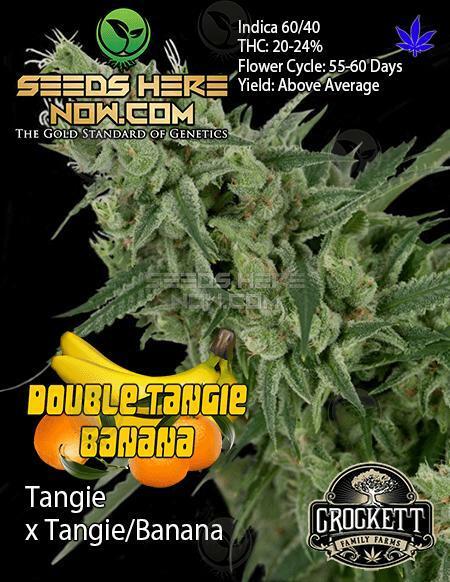 It comes as a shock to no one that Crockett would take Tangie and breed with it to create an empire of strains each with something unique and worthy. 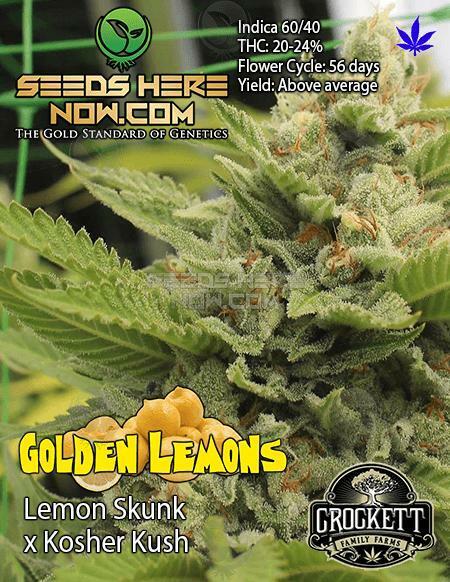 Check out all the current Crockett Family Farms strains on our shelves. They won’t disappoint.